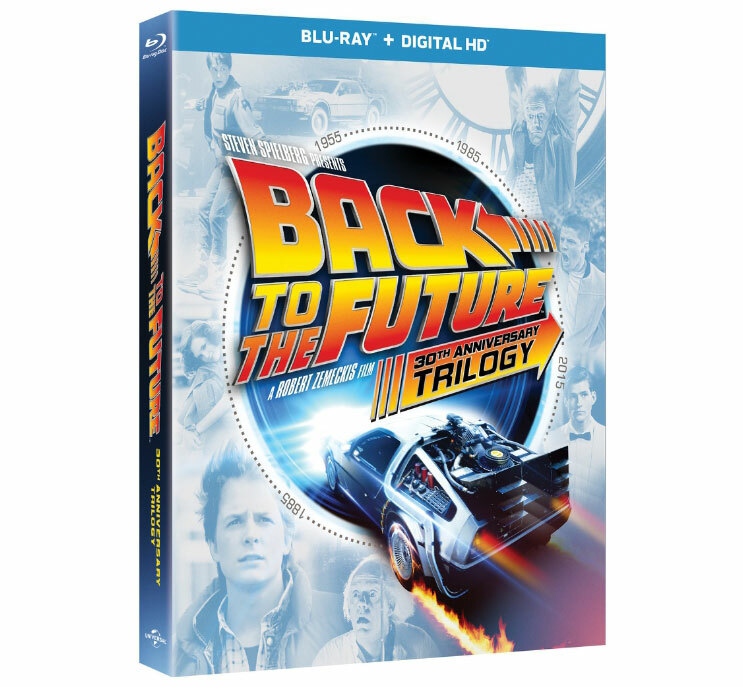 Universal has released the Back to the Future Trilogy in the past, but from the information that has been released, this collection with be worth the return trip. This set will include all three Back to the Future movies and a bonus disc with over 2 hours of content. Also, there will be special collectible packaging and a digital HD copy exclusively for the Blu Ray format. The bonus features for this set will be all new and include..
-OUTATIME: Restoring the DeLorean This feature takes a look at the restoration of one of the most iconic cars in film history. -Looking Back To The Future A 9 part documentary from 2009 that takes a look back at the legacy of this franchise. -2 episodes from the Back to the Future animated series. It’s time to double back, as every episode of the Back to the Future: Animated Series will finally make their way to DVD. 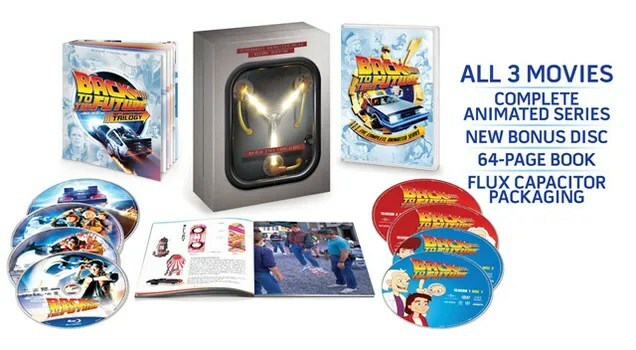 This collection will have all 26 uncut episode and will feature all of Christopher Lloyd’s live segments, including all of the Bill Nye Science experiments. – Art galleries, which include rare character and DeLorean designs. Finally, for the fans that need everything in one package, Universal will be releasing a complete collection. The complete collection will include the Back to the Future Trilogy and the Back to the Future:The Complete Animated Series. Also, as an added bonus, the complete collection will come with a 64 page booklet and this set will be packaged in a limited edition light up “Flux Capacitor” case. All of these sets will be a great addition to any collection, even if you are returning to the well for a double dip. 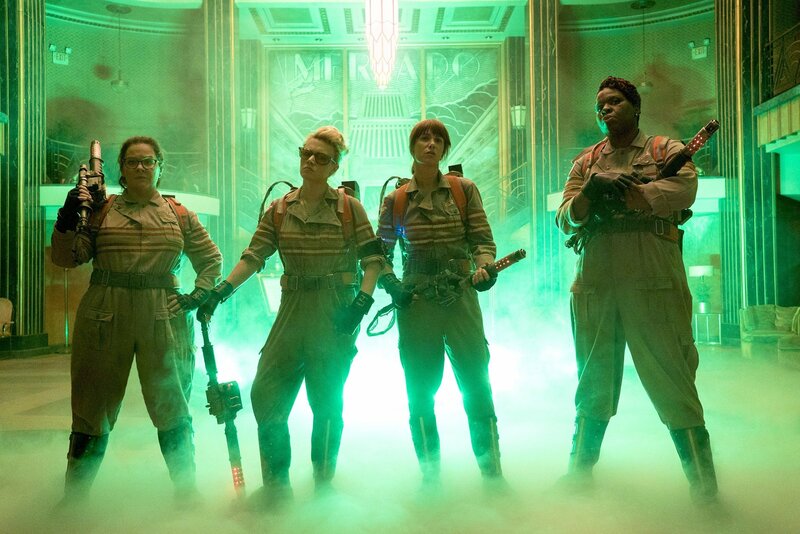 Hopefully, when October 20th comes, we’ll have a complete review on these new sets.